We still have corrupted photo files - which sounds a lot sexier than it is. We'll be back soon! 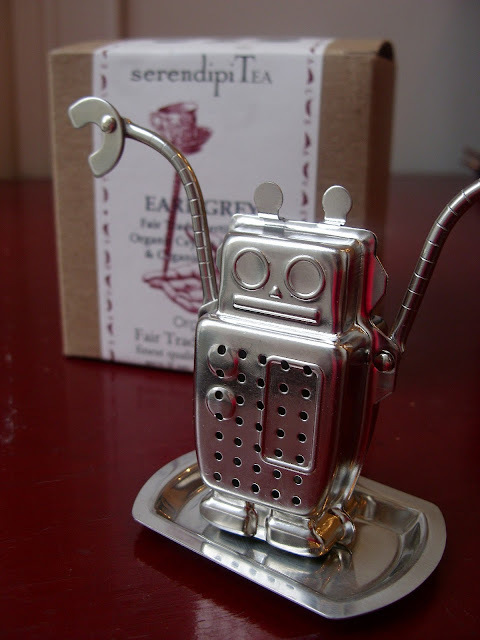 Until then enjoy this Tea-bot from Kikkerland. He has improved both our lives by 80%. Thank you for understanding! We'll be back soon!